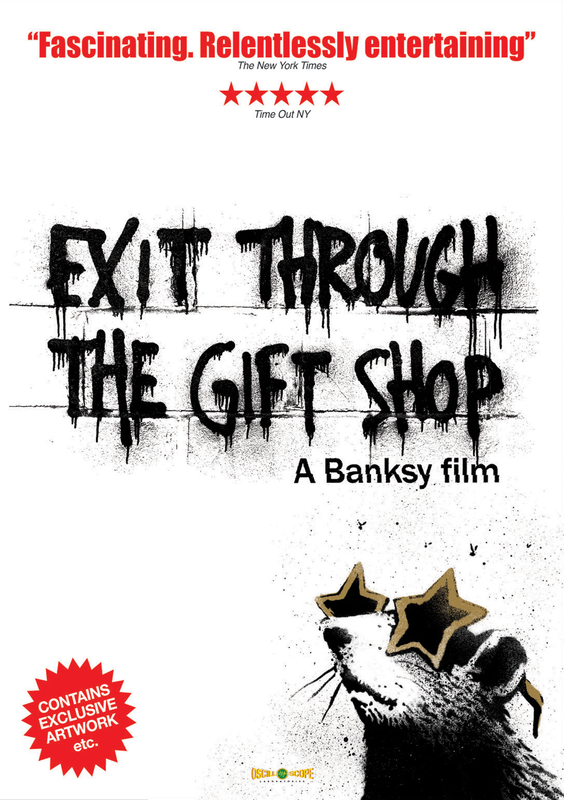 Directed by Banksy and a cast that includes Invader and Shepard Fairey, this is the ultimate art movie. It follows the story of Thierry Guetta, a French immigrant who transforms into the artist Mr. Brainwash during the process of making the film. Whether you believe the hype or label it a prankumentary, there’s no denying that it makes for absorbing viewing. It was nominated for Best Documentary at the Academy Awards in 2010. Joke’s on us. Maybe. Maybe not. You know this one ends in tragedy but it makes the life of Jackson Pollock no less interesting because of the outcome. 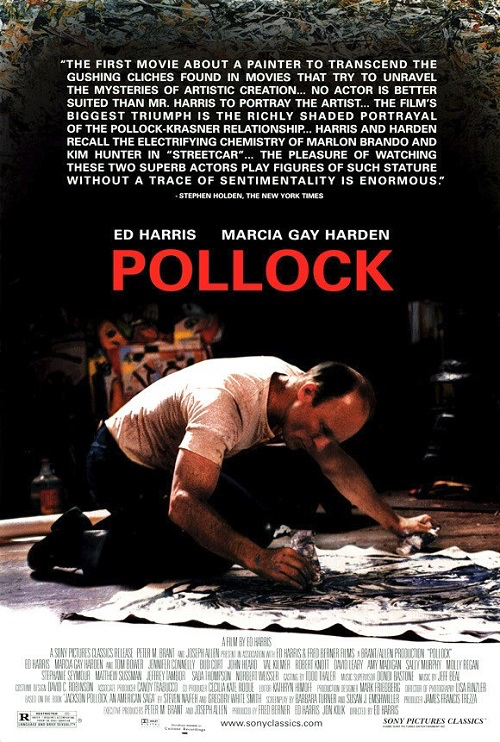 After seeking solitude on Long Island with his enduring artist wife, Lee Krasner, we see Pollock develop his ground-breaking drip technique, using his body to paint on canvas across the floor. We also witness the full force of his volatile nature as he struggles with alcoholism and bipolar disorder. A big biography. This is a movie where art plays the catalyst and is instrumental to the plot, but the film is about people. Delving into the eccentricities of American small town traits, Chicago art dealer Madeleine travels to North Carolina to woo a folk artist while visiting the family of her new husband. While the art is considered “outsider”, it’s Madeleine who could be out of her depth here with her big city values. The dialogue is subtle and deft and the art, featuring slaves and scrotums, was specifically made for the movie by Brooklyn artist Ann Wood. Truly original. The Republic of Austria v. Altmann. Now there’s a whopping legal case. 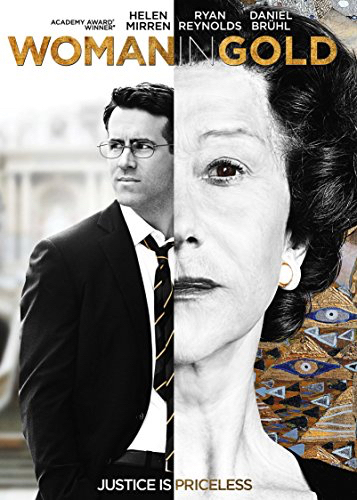 Based on a true story, Helen Mirren plays Maria Altmann who undertook a 10-year legal battle against her country of origin to reclaim a painting of her aunt, stolen by Nazi’s during World War II, Gustav Klimt’s, Portrait of Adele Bloch-Bauer I. Mind-blowing justice. If you’re not only into art, but film as well, you have to see this one. 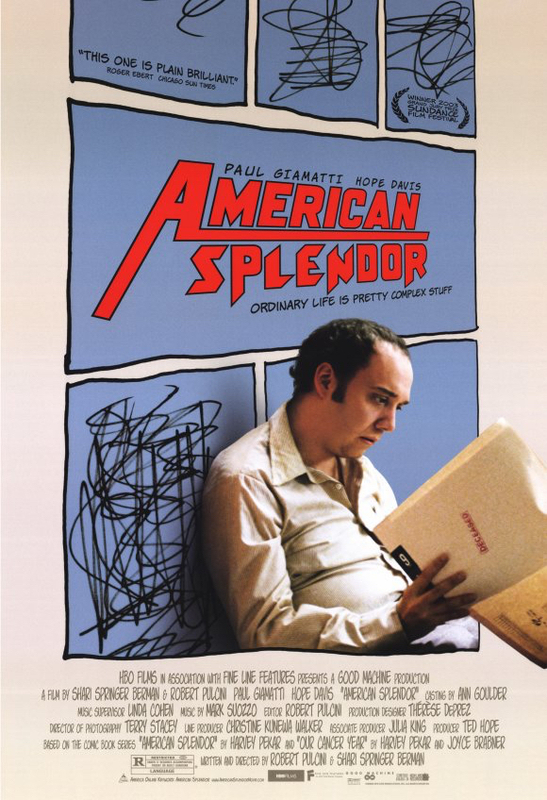 It’s based partly on Harvey Pekar himself, and partly on his comic books, which in turn are based on Pekar’s life. In fact, you see Paul Giamatti playing Pekar and then you see the real Pekar in the film critiquing Giamatti. It’s all very meta. Made by two documentarians making their first foray into narrative film, this highly unusual movie plays with convention but only to the betterment of the subject. So real it’s unreal. So that wraps up our blog on “5 Films About Art We Love” (this list is by no means exhaustive). If you’ve missed out on seeing any of these arty masterpieces, hunt them down, make some popcorn, grab a bottle of vino, sit back and press ‘play’.